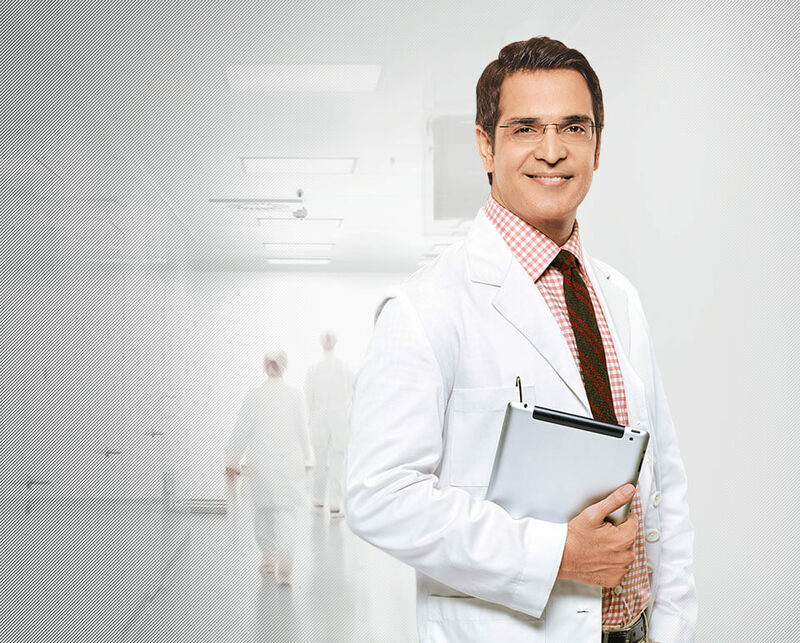 For over 50 years, Savlon has kept Indians protected against germs. 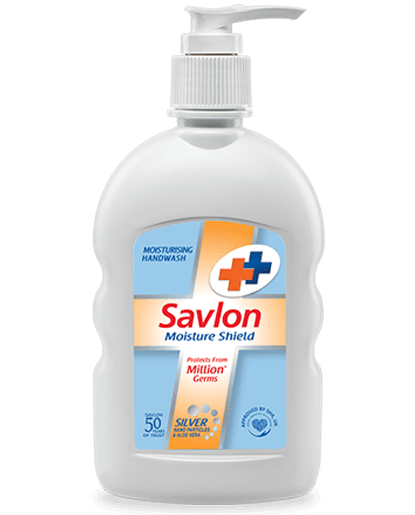 Starting out with Antiseptic Liquid, Savlon has gained repute for effectiveness in germ protection and its gentle action on skin. COPYRIGHT © 2019 ITC Limited. ALL RIGHTS RESERVED.